Let's say you are a strict and disciplined spender and you work really hard to maintain a five-star credit score. In order to build your credit, you wanted to take another credit card; however, your search for economically viable credit cards led to several hard inquiries and your superb credit score took a blow. Won't you be annoyed? Well, I certainly would. A hard inquiry is that irritating factor which affects your credit score for almost no fault of yours. And then there are soft inquiries too. It's important that you understand the difference between the two. Why don't you read this article to find out more about these two types of credit inquiries? Hard inquiries take place when a lender or a credit card issuer conducts a check on your credit while making a lending decision. These inquiries generally take place when you apply for a new line of credit. Typically, a hard inquiry cannot be processed without your authorization. A hard inquiry appears on your credit report. It reduces your credit score by a few points. It is an important decision-making factor for potential lenders. A single hard inquiry might not be very appalling, but a bunch of simultaneous hard inquiries can be serious. The credit score damage from a hard inquiry can be revived within a short span, but the data stays on your credit report for a few years. How Do Hard Inquiries Impact Your Credit Score? Too many hard inquiries at a time will not only reduce your credit score but will also make you seem too desperate for cash. Lenders will not be able to trust you. Multiple hard inquiries might add up to multiple new accounts. Opening numerous credit accounts at a time indicates that you are struggling to pay your bills or you are probably overspending. Hence, you are not worthy of getting credit anymore. That is primarily the reason why a hard inquiry affects your credit score. However, most of the credit scoring models are more considerate than you think. They consider multiple hard inquiries for the same product within a short period as a possibility that you are looking for the best loan deal available. They would treat them as a single hard inquiry. In such a scenario, you need not worry much about your credit damage. What are the Common Hard Inquiries? How Long Do Hard Inquiries Remain on Your Credit Report? There isn't a set rule for this, but most credit bureaus remove the hard inquiries from your credit report in two years. The impact of hard inquiries reduces over time. If you find an unauthorized hard inquiry or an erroneously reported one on your credit report, you could approach the concerned credit bureau and get it removed. If you happen to have multiple hard inquiries for the same product within a brief period, potential lenders might not deem it very important while considering you for a credit. If your credit report exhibits a history of on-time payments and a consistent low credit utilization ratio, your hard inquiries will not matter much while getting a loan. Soft inquiries take place when you check your own credit score or you allow someone else to review your credit score. Typically, a soft inquiry occurs when an employer or a company goes through your credit report as a part of your pre-hiring background verification, or your credit card company checks your credit report without your permission to check if you qualify for certain offers. Soft inquiries are not linked to any credit application; hence, they do not affect your credit score. 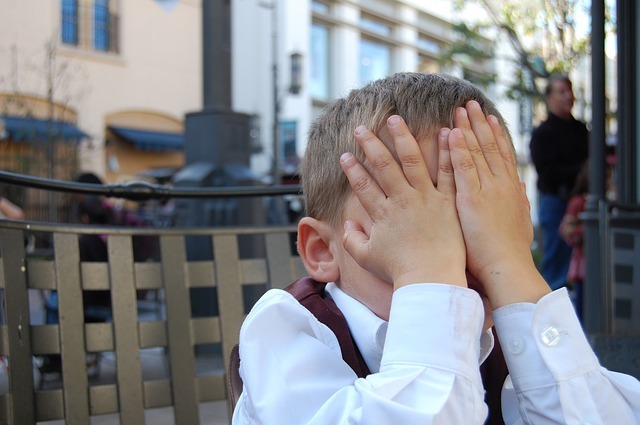 You can view them in your credit report, but potential lenders cannot access the information. Well, you surely do not want to lose a few credit scores for something as annoying as hard inquiries. You are not even directly responsible for them. These tips will keep you alert and safe from unexpected hard inquiries. You must apply for credit only when you are in dire need. When you for a loan, complete your shopping within a brief period. Keep a check on your credit report to ensure that the hard inquiries are the ones that you really initiated. Read all documents before signing - do not authorize a hard inquiry unknowingly. Ensure that all other factors impacting your credit score are in good shape. If you are wondering how a particular inquiry will be classified, feel free to ask the company or the financial institution involved to understand whether it’s a hard or a soft credit inquiry. Your credit score stimulates your financial well-being. Focus on building a strong credit to improve your chances of getting credit. Although one hard inquiry may not make much of a difference, multiple ones can damage your credit score. 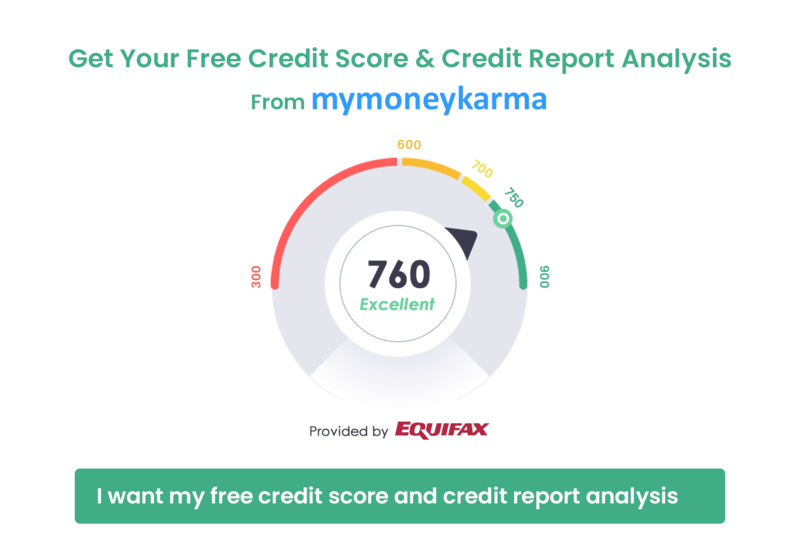 Keep track of your credit score using mymoneykarma's Credit Score tracker and maintain a good credit health.